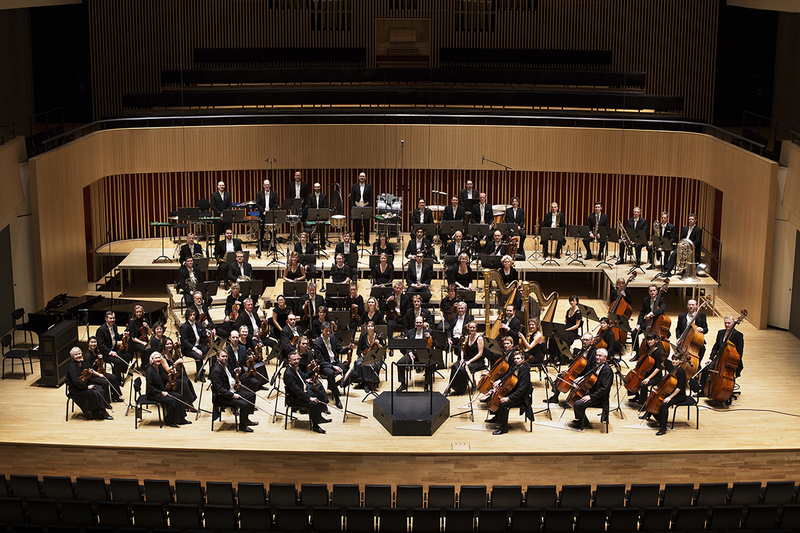 Curating and new orchestral commissions: AUT 50 years! AUT – Aarhus Unge Tonekunstnere – will celebrate our 50th Anniversary in 2016 and I have curated two out of three events arranged in collaboration with Aarhus Symphony Orchestra. First event is a concert during SPOT 2016 and it will consist of a new piece co-composed with Anna Katrin Øssursdóttir Egilstrøð that will be premiered by Anna Katrin (voice) and the Orchestra 30th of March 2016 at Symfonisk Sal, Musikhuset Aarhus. Second event is our Anniversary Concert 29th of September 2016 in Symfonisk Sal, Musikhuset Aarhus, with a festive program soon to be announced. Commissioned to compose two new pieces for Aarhus Symphony Orchestra! This entry was posted in News Archive on 15.12.2014 by Allan Gravgaard Madsen.